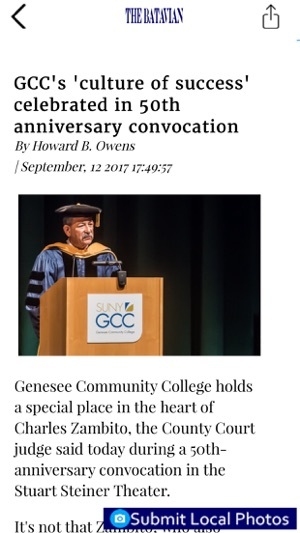 This is the iOS version of Genesee County’s popular news site, The Batavian. Get the latest news fast along with alerts for the top stories of the day. 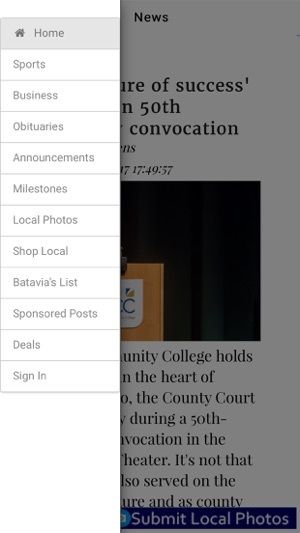 The Batavian’s iOS version offers a home screen with the latest local news updated frequently. There are also sections for Business, Sports, Announcements, and Milestones. YOUR LOCAL PHOTOS: Submit photos of local events, news, and interesting things you see right from your phone. 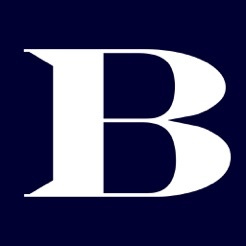 Access Batavia’s List and Shop Local (more than 150 local business listings, no chains or big box stores) through links on the home screen. • OPTIONS: Download the app for free and enjoy the most recent news (everything published within 12 hours of your opening the app). 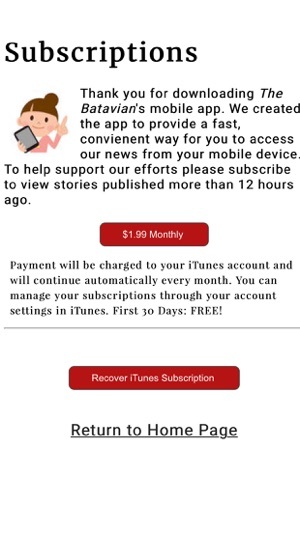 A monthly subscription is also required to access Obituaries through your iOS device. Get unlimited access for $1.99/month (first month FREE). • LENGTH: The subscription is $1.99 per month. 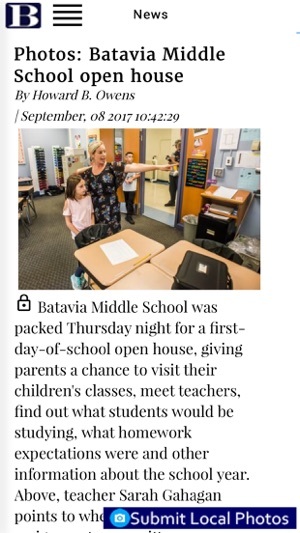 • EXTRAS: Your subscription to The Batavian through iOS will also provide access to The Batavian through all of your iOS devices. • PAYMENT: Payment will be charged to your iTunes account along with the confirmation of your purchase. • AUTO-RENEWAL: Your subscription will auto-renew for $1.99 each month unless you cancel 24 hours before the end of the current subscription period. The auto-renewal can be turned off at any time in the Account Settings section of the App Store. Please note, you will be unable to cancel your current subscription during an active subscription period. Your account will be charged for renewal within 24-hours prior to the end of the current period at the rate of $1.99 per month. -- Three minor bug fixes. One dealing with post-subscription registration. 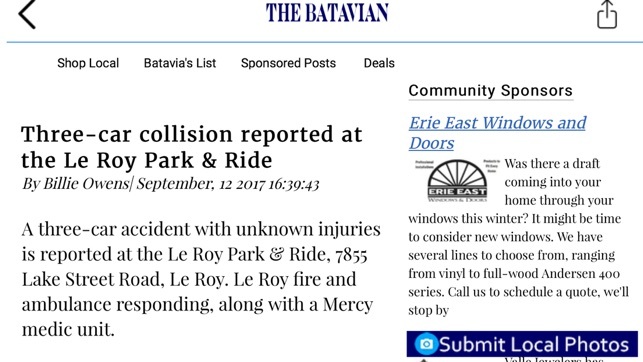 Love the idea of having he Batavian as an app, really makes it easy to get news and I like receiving push notifications for it. Where it falls short for me is having to subscribe for other areas of the news, ESPECIALLY something like obituaries, definitely disappointed in that respect. Overall good app definitely could use some aesthetic improvements but gets the job done. Thank you for downloading our app, but I have a question for you: would you go into a restaurant and expect your cook and servers to work for free, or would you expect to pay for your meal? Producing and presenting the news is labor intensive and has numerous associated costs. We're asking a mere $2 a month. A price anybody who can afford a mobile device can afford. Without reader support of local news, eventually, there will be no local news anywhere in the country. Are you tapping on the headline to read the whole story? Whenever you go to read an article it is cut off and you have to go to the website. It’s a good idea if you want to read the titles.